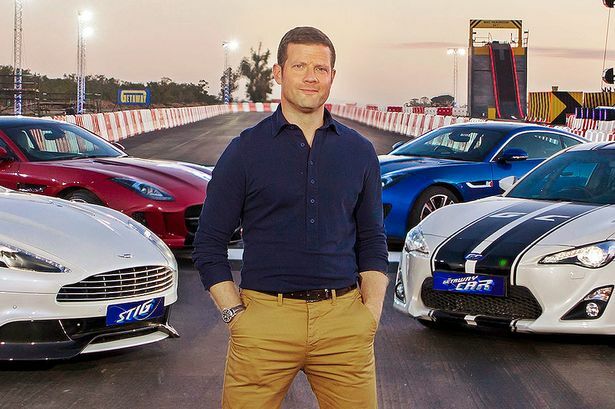 BBC’s The Getaway Car, which was filmed in Cape Town has been nominated for a Rose d’Or Award in the category of Best Game Show. This is the 55th annual Rose d’Or Awards which honour the best in international radio, television, and online entertainment. The winners will be decided at a ceremony in Berlin on 13 September. Over 400 programmes from more than 130 broadcasters and production companies in 33 different countries were submitted for this year’s awards. Southern Lighting Solutions is so proud to have provided the lighting for this show. Congratulations to everyone who worked on it. Southern Lighting Solutions in Durban!